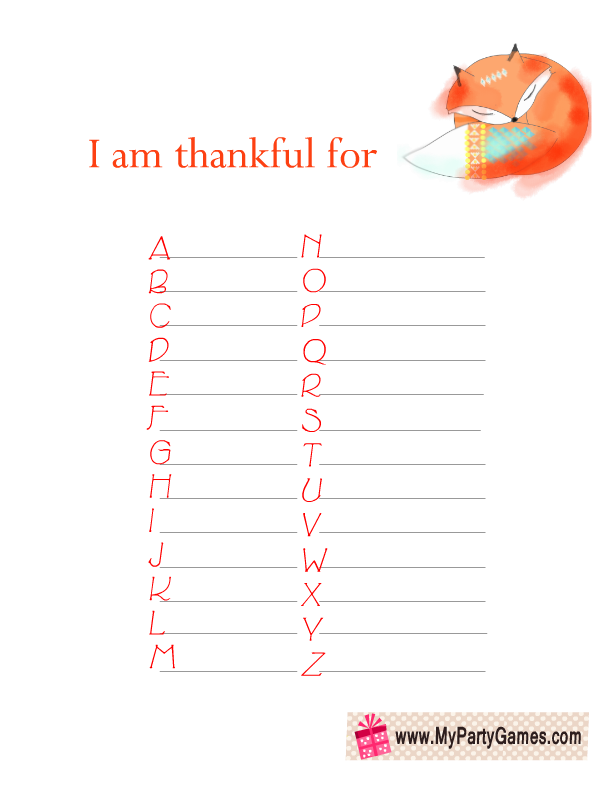 Today I have made three designs of this Thanksgiving gratitude list or I am thankful for list. 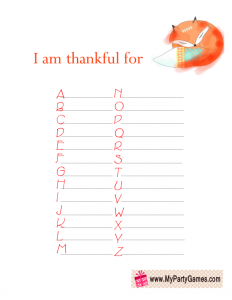 I gave it to my kids as well and asked them to write down the things they are thankful for, beginning from each letter of alphabet. It made them feel happy and thankful. They even listed the small things that they are thankful for. It is a good activity for the whole family. You can download this game in the design of your choice and can give it to your whole family. It is a great activity for kids and adults. 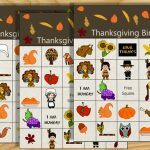 Print these I am thankful for gratitude game activity cards using a color printer. 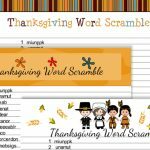 Distribute the game cards among your kids and also among the adults of the family and ask them to write down a thing they are thankful for beginning from each letter of alphabet. The person who completes the list first will be the winner. This is a beautiful design that I have made for this game. 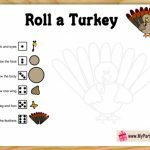 You can play this game on Thanksgiving and also all year around. Just click on the thumbnail of this game and a bigger image will open up. Just right click and save that. This is the second design for this game. It is decorated with the image of a cute fox. 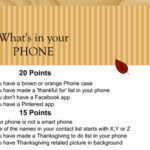 Kids and adults will have to write down the things they are thankful for. To save this image, just click on the thumbnail and then right click and save that image that will open up. 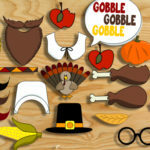 You are not allowed to add images of these printables to your own website. You can just pin the thumbnail images on Pinterest and share the links to this post on Facebook and other social media platforms.